oh ya. 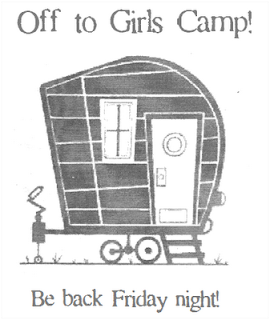 I forgot about girls camp. nice picture...hum, where did you get it? Just kidding. No wonder you wont answer your phone. Miss ya. See you Saturday at 2:00 right? I am a lover of Girls camp. they are lucky to have you go.